Streetohome is the first organization in Vancouver to take a systematic approach to addressing both homelessness and its root causes. They bring together people from all sectors of the Vancouver community – business, non-profits, government, and citizens – to find and implement real solutions. 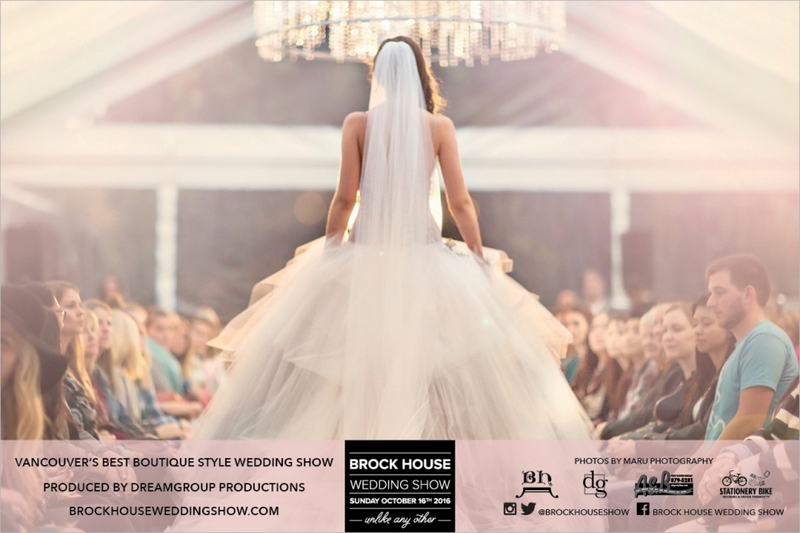 So come experience something intimate, informative, and truly elegant in a wedding show. 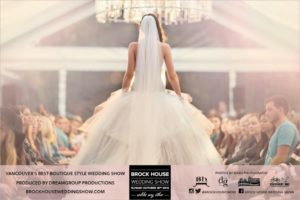 We look forward to seeing you at the Brock House Restaurant ~ Ideally situated on Jericho Beach at 3875 Point Grey Road (map).